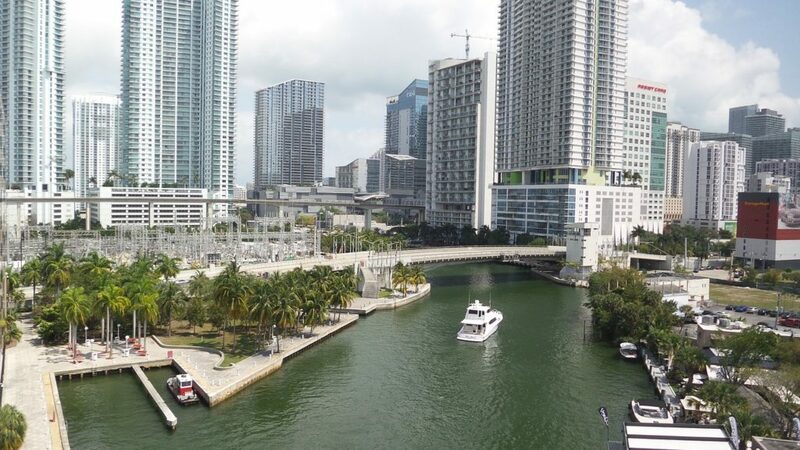 Share the post "7 Reasons Why Renting a Yacht in Miami is a Great Idea"
When thinking about a perfect vacation, words like ‘Miami’, ‘South Beach’ and ‘yacht’ are music to the ears of any traveler planning a boating trip. Miami is known for its sandy beaches, amazing weather and great parties. It is also the cruise capital of the world, so what’s a better way to enjoy a short break with your friends or family than rent a yacht in Miami, courtesy of Click&Boat? Here are seven reasons why you should rent a yacht in Miami and enjoy a romantic cruise or a sailing tour along Biscayne Bay. The very thought of a yachting trip makes you think of huge costs. However, given the scale of the yacht charter industry and the types of yachts you can rent, the price can be a bargain, with many companies offering yacht rentals in Miami for as low a price as $4,500 a week. Not bad when you rent a yacht in Miami with friends and share the costs. Florida is known as ‘The Sunshine State’ of the U.S. for a reason. 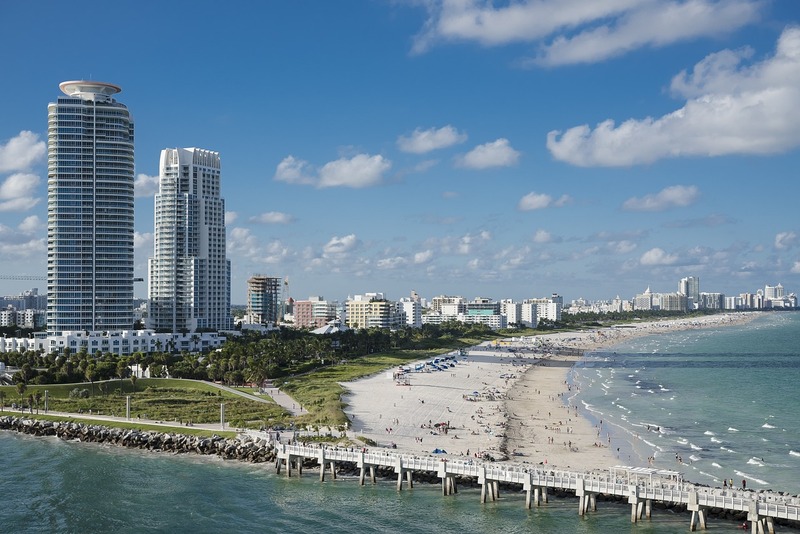 Summer never ends at this part of the world, and of course in Miami and Fort Lauderdale you will find some of the most stunning beaches in the U.S. There are many spectacular spots to explore in Miami, including the tropical village of Historic Coconut Groove and the famous resort city of Miami Beach – the marina there can harbor yachts over 200ft. Departing from Crandon Park, you can explore the nearby islands of Key Biscayne, while Miami River District and downtown Miami are ideal for a stroll. Τrue, a holiday in Miami can put serious strain on your travel budget if you consider the enormous fees charged by hotels and restaurants. But if you rent a yacht in Miami you will have your own hotel, a rare privilege in a place like this. And if you don’t like a particular part of the city you can just sail for pastures new. As discussed, Miami is home to some of the world’s most glamorous beaches. Surprise Surprise! They are all open to the public. There is a wide range of options for all tastes, from serene retreats by the sea to vibrant beaches where music and fun never stop. Some of the best beaches in the area include Haulover Beach, Sunny Isles Beach (famous for its restaurants, theatres and nightclubs) and Lummus Park Beach, featured in Miami Vice. 5. Did we mention that it’s the ultimate Spring Break destination? The nightlife scene in Miami is famously vibrant, with big parties taking place almost every day. If you are lucky, you might get invited to a party on a superyacht in Miami. This is the place to be during ‘Spring break’: the best time to enjoy the sun, the beach and the bustling party scene of Miami. The city also hosts extravagant events such as Miami Music Week, Winter Music Conference and ULTRA, offering you a great opportunity to run shoulders with celebrities. 6. And its modern marinas, hosting some of the world’s biggest luxury yachts? If you decide to rent a yacht in Marina, you will be in great company, as the local marinas host some of the world’s most gracious luxury yachts. But you don’t need to worry about finding a spot to dock your yacht, as there are harbours designed for all types of yachts. One example is highly sought-after One Island Park, accommodating yachts measuring over 200 meters in its deep-water berths. Alternatively, you can opt for Island Gardens taking up to 50 superyachts. As the cruise capital of the world, Miami attracts a lot of tourists around the year. Competition is fierce, and therefore you can benefit from a massive discount if you rent a boat in Miami at least two or three months in advance, especially during low season. For discounts of as much as 50%, check online deal marketplaces like Groupon. If you haven’t been convinced already, we have one reason more. The locals are some of the most extrovert, friendly and easy-going people in the world!  You can find out yourselves if you rent a yacht in Miami!